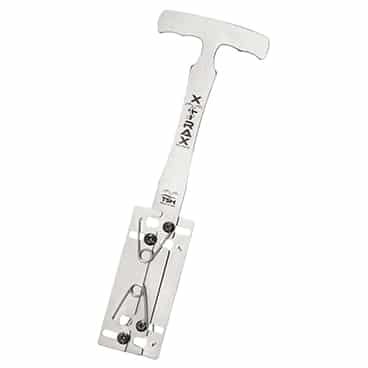 Change sprinkler heads in less than a minute with xTrax. No digging. No mess. 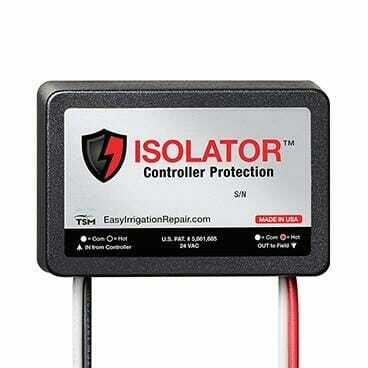 Quickly change sprinkler heads without digging or without the mess. A lightweight yet rugged stainless steel tool built for professionals for everyday use. 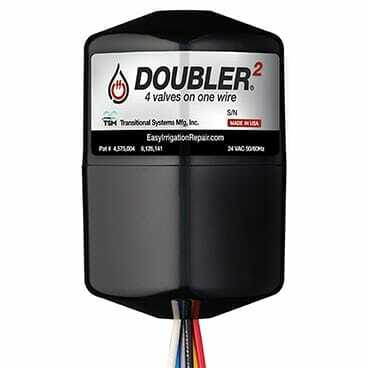 Works with Sprinklers 1" to 2 3/16" ID. Works with both pop-up and rotor type sprinklers with 1" to 2 3/16" ID. 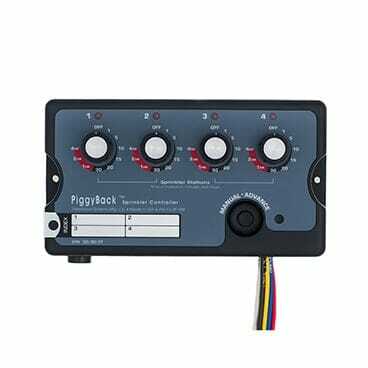 One tool for quick and easy fix. Compact design for easy storage and to carry in your tool belt. 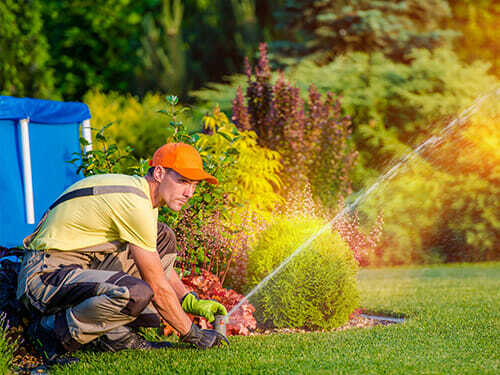 "I get way more done with xTrax"
As a landscaper, changing broken sprinklers daily was a pain. 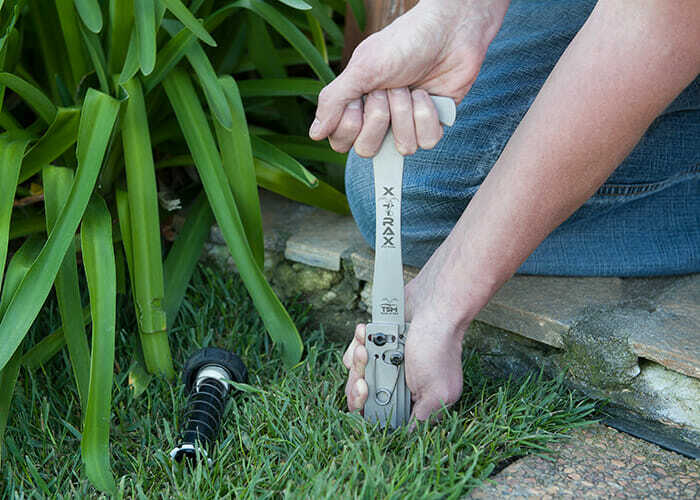 With xTrax I can change a sprinkler head in less than minute and there’s no mess from digging. I love it and my customers love it! 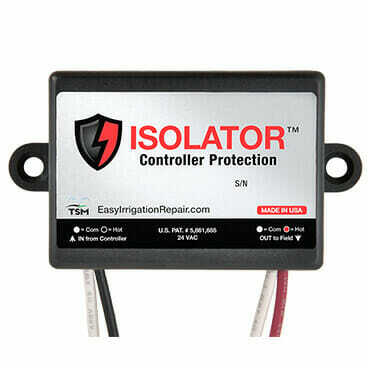 Five-star review from Sabino L.
Unbelievably easy to use. If you need to change a sprinkler head, this is the tool you need. Five-star review from Tim M.